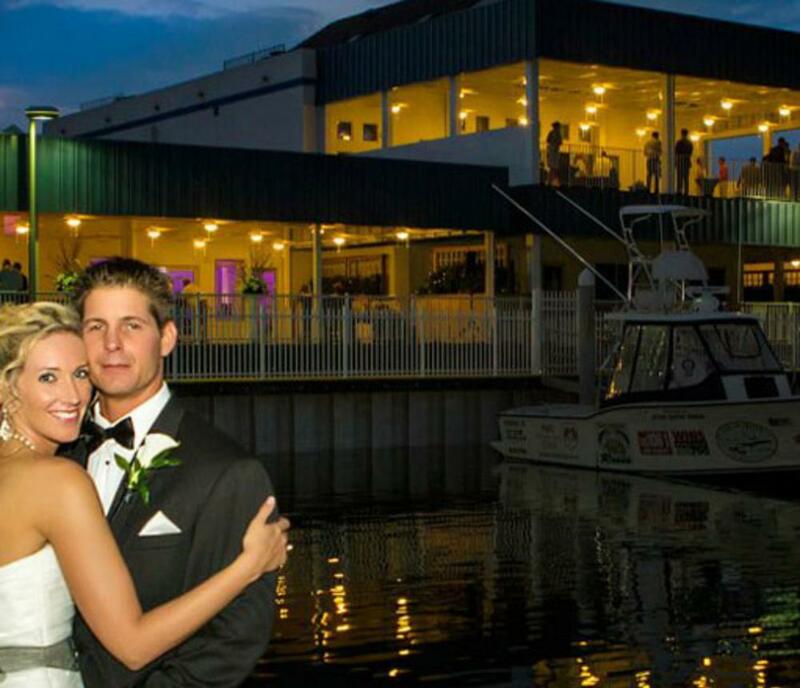 A Wonderful Waterfront Banquet and Special Events Venue. The elegance you want for your special day is right here in Virginia Beach. Whether you arrive by boat or limousine, The Yacht Club at Marina Shores tends to every detail for a perfect day. All inclusive wedding packages include your flowers, DJ, bartender, photography, cake and catering for 100 guests. Visit us on Facebook at www.facebook.com/theyachtclubatmarinashores for photos of our beautiful venue.